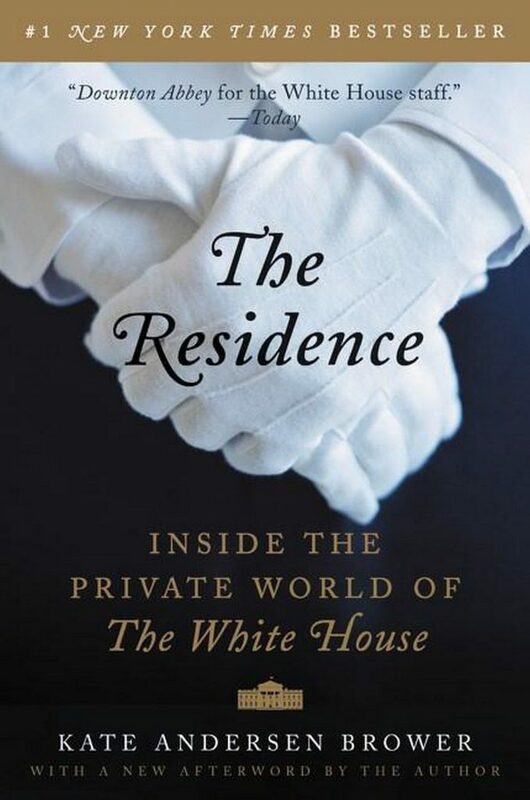 In her runaway bestseller The Residence, former White House correspondent Kate Andersen Brower pulls back the curtain on the world’s most famous address. Drawing on hundreds of hours of interviews with butlers, maids, chefs, florists, doormen, and other staffers—as well as conversations with three former first ladies and the children of four presidents—Brower offers a group portrait of the dedicated professionals who orchestrate lavish state dinners; stand ready during meetings with foreign dignitaries; care for the president and first lady’s young children; and cater to every need the first couple may have, however sublime or, on occasion, ridiculous. I really enjoyed this book. It reminds me of the book Upstairs At the White House, which I also enjoyed. I was afraid that there would be a lot of repeated information in these two books, but it did not feel that way at all. Upstairs At the White House was written by someone that worked at the White House, so it was very personal. The Residence was written by someone that interviewed workers and family members, so it was done from a different perspective. If you love presidential history, but are looking for something on the lighter, easier side, this book is great.